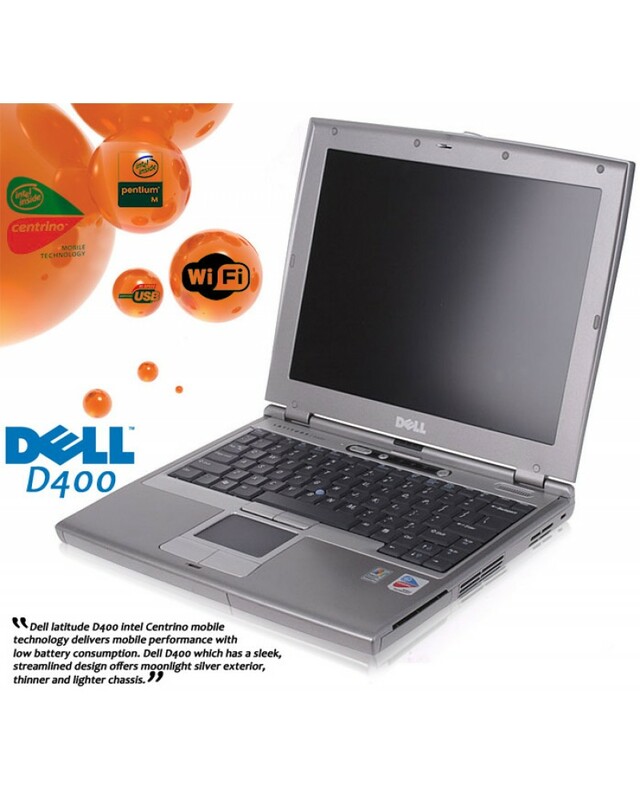 The Dell Latitude D400 is a stylish and well designed laptop with silver casing and good sized 14.1" Screen. This laptop is small and thin and very portable. It comes with a good sized Hard Drive for storing files and plenty of memory for loading programs. 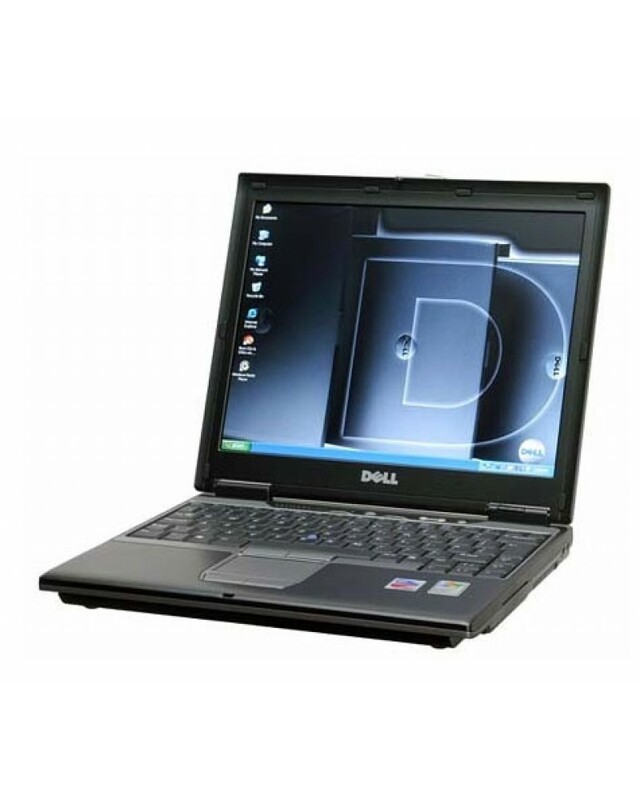 Dell are a fantastic manufacturer and are well renowned for being one of the most reliable manufactures around. 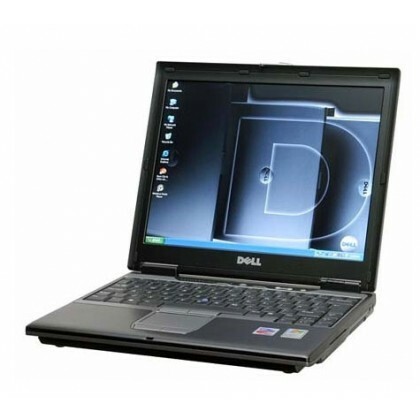 They are industry leaders in developing stylish and robust laptops with the latest technologies. This laptop does not have a media drive as it is small and ultra portable. This Laptop is Ready to use right out of the box. 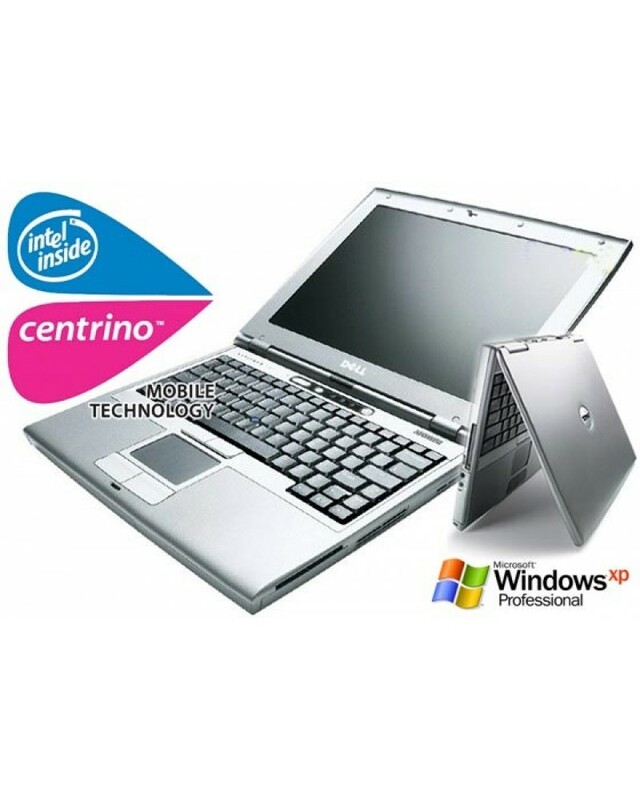 We have put this laptop through a complete refurbishment process which includes a fresh installation of Windows 7. We have also installed other various software that you may need for day to day use. Delivery is Free for this item throughout the UK and we also offer faster delivery services if needs be. This laptop also comes with a warranty.